Jessabella Reads: Off to Oz Giveaway: Choice of any retelling, time travel, or classic fairy tale book! Off to Oz Giveaway: Choice of any retelling, time travel, or classic fairy tale book! 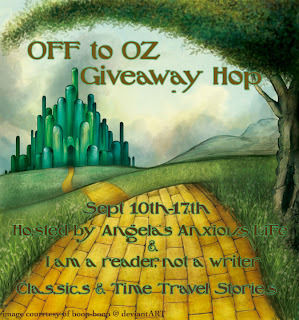 Welcome to my stop on the Off to Oz Giveaway Hop hosted by Angela's Anxious Life and I Am A Reader, Not A Writer! 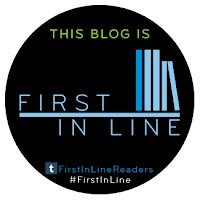 This hop features books about time travel, classic fairy tales, and retellings! 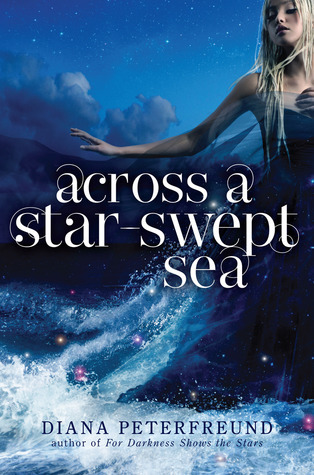 Note: Across a Star-Swept Sea is the sequel/companion novel to For Darkness Shows the Stars, which was equally amazing. If you haven't read For Darkness yet, I would suggest you read it first. The book you choose has to be under $20 and will ship from The Book Depository. It is okay if you choose a book that has not been released yet, and I will do a pre-order for you. I love the theme of this hop. Thanks for the giveaway opportunity. All out yesterdays must be good... I have seen a couple people mention it! Thanks for participating in the hop! Both books sound interesting. 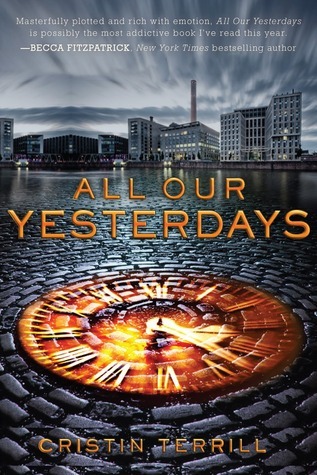 I really want to read All Our Yesterdays. Thanks for the giveaway!